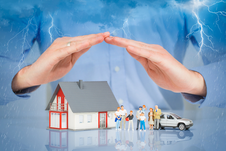 Home, Auto & Commercial Insurance - The Insurance Office, Inc.
Home, Auto, Commercial, Farm Insurance and more. 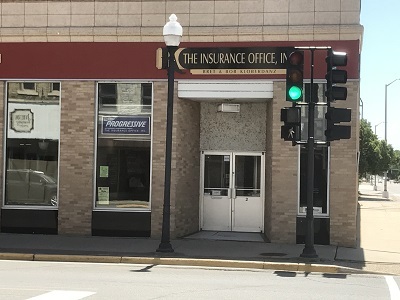 The Insurance Office, Inc. has been in existence since the 1920s. Operating out of Charles City, we proudly serve the state of Iowa, as well as areas throughout Minnesota and Illinois. 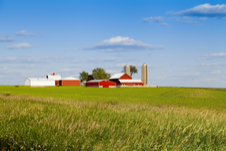 We specialize in home, auto, business, and farm insurance policies. However, with a staff possessing over 75 years of collective experience, we are able to service nearly any insurance need. 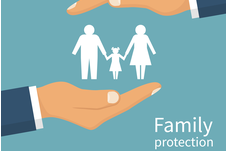 Our goal is to help clients make sense of their insurance. That means not just selling a policy, but making sure they are educated on all the possible ways we can help them with their coverage needs. When you reach out to us, we do what all insurance agents should do and get to know what exactly your needs are. 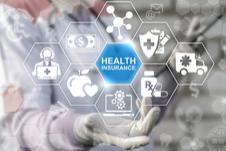 That knowledge, combined with the fact that we work with established insurance carriers, allows us to build policies that fit your specific situation. So contact The Insurance Office today, and let our friendly professionals put their experience to work for you.